The new Cling On! S50 "Shorty" is all the rage! Light and comfortable, this brush, as with others of the brand, provides a very smooth finish and is very durable! An excellent cut inbrush too. The new Cling On! S50 "Shorty" is all the rage! 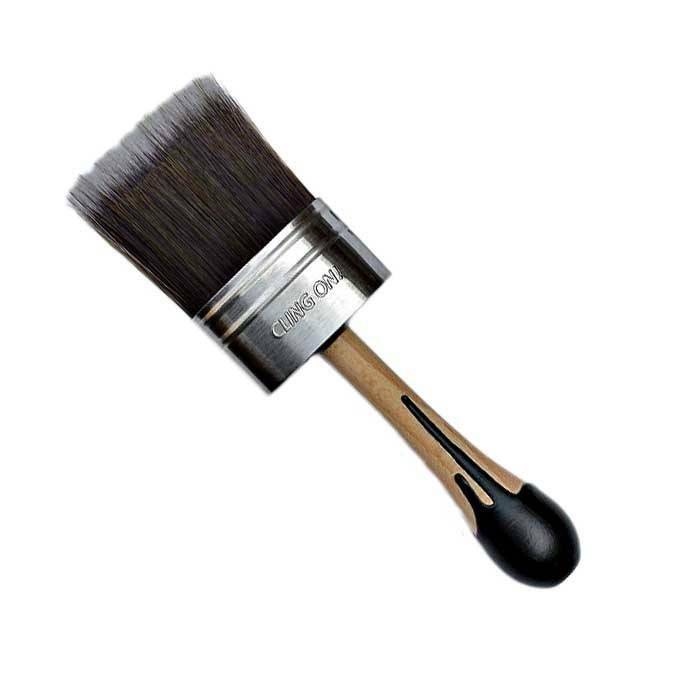 Light and comfortable, this brush, as with others of the brand, provides a very smooth finish and is very durable!